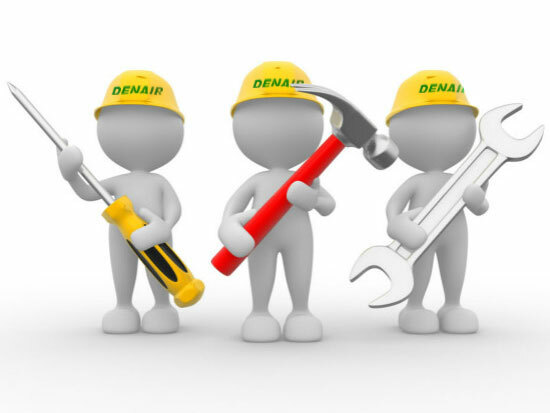 Extreme temperatures (hot or cold), moisture, and airborne contaminants can significantly affect compressor durability and air quality. 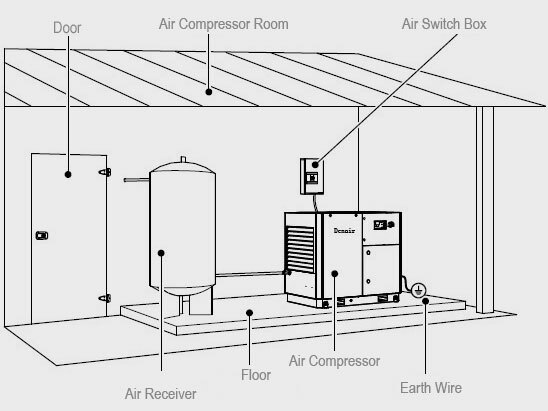 For these reasons, we recommend installing compressors indoors. 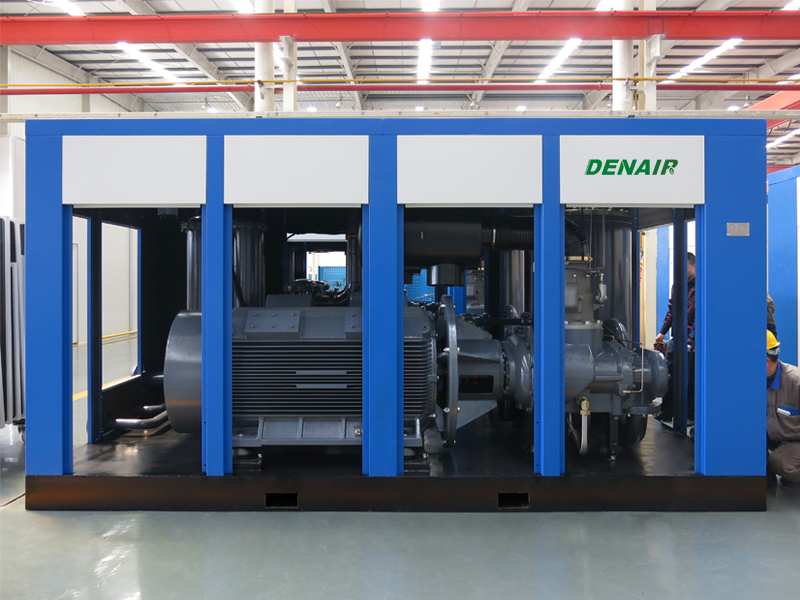 Denair Air Compressor adopts the two-stage compression air end in the High pressure screw air compressor higher than 16 bar, the Energy Efficiency Index 1 type screw air compressor higher power than 90kw, dry type oil free air compressor. 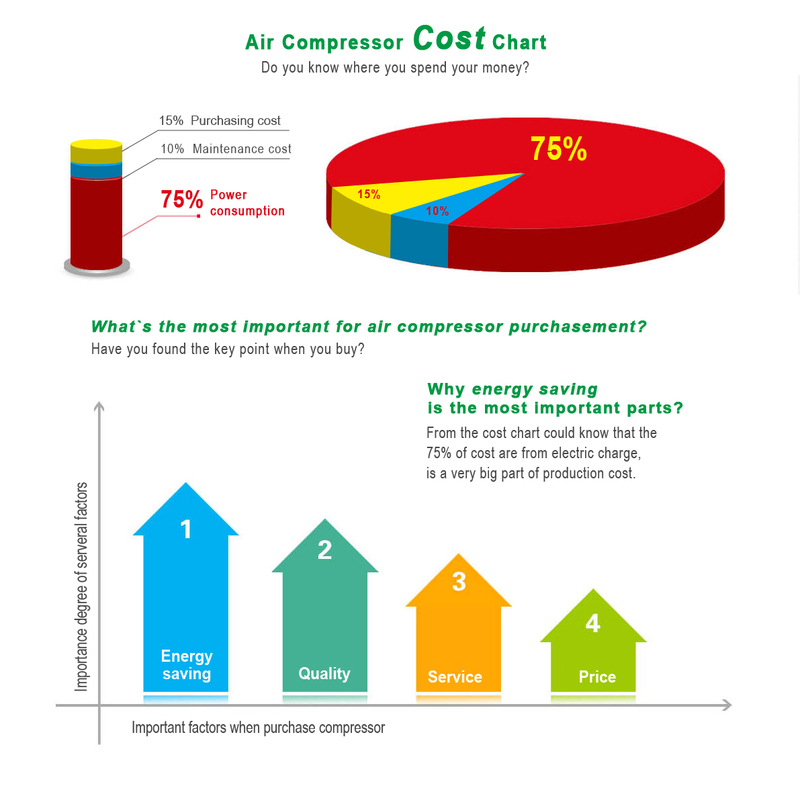 So when you purchase an air compressor, energy saving should be taken into consideration, it will help you saving your money in the future. 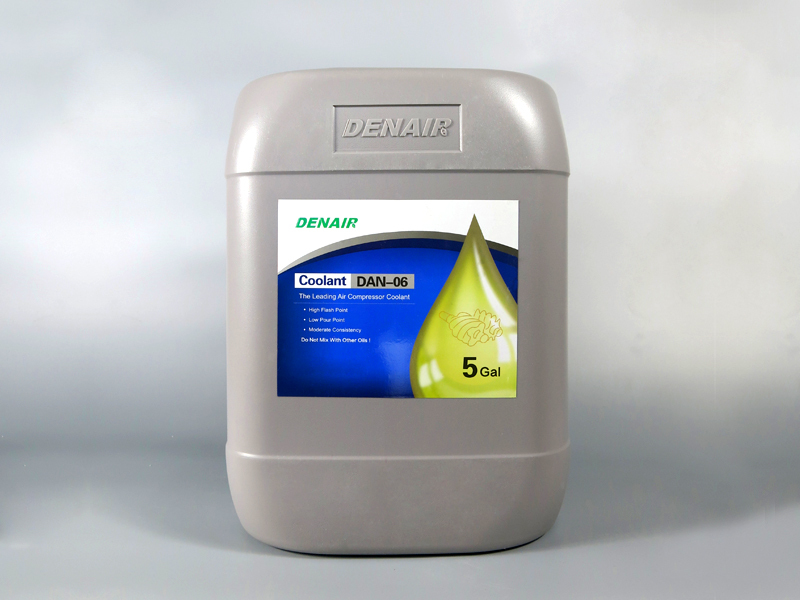 Store the tank in cool and well ventilated place, avoid direct sunlight and keep away from heat, ambient temperature should be in the range of -10℃~50℃.